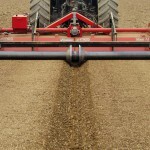 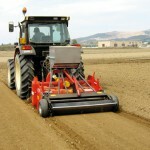 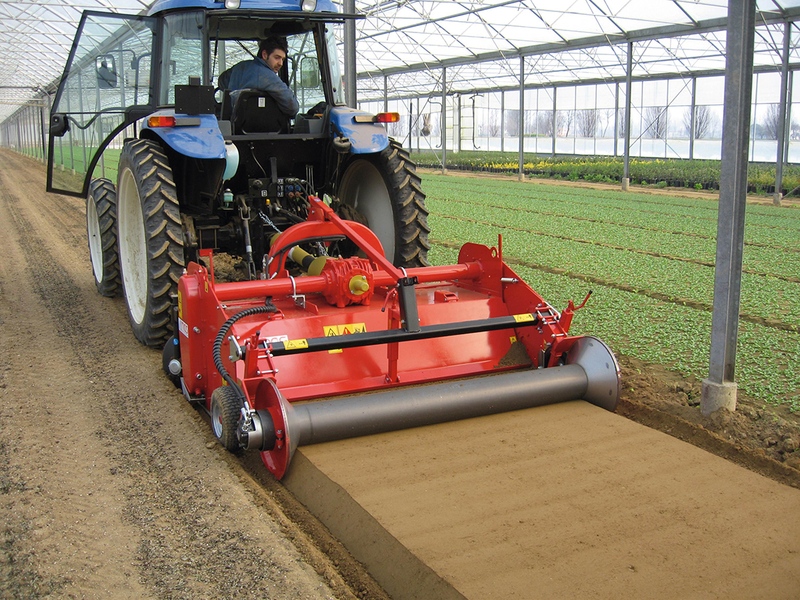 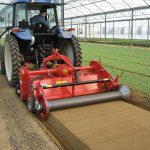 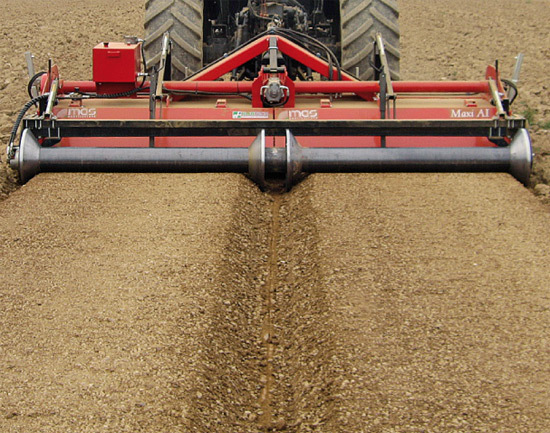 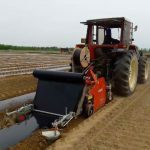 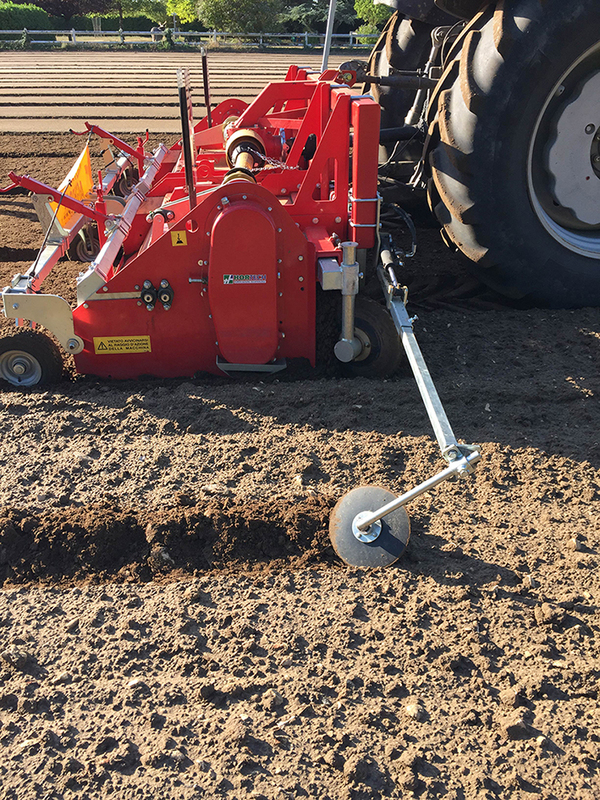 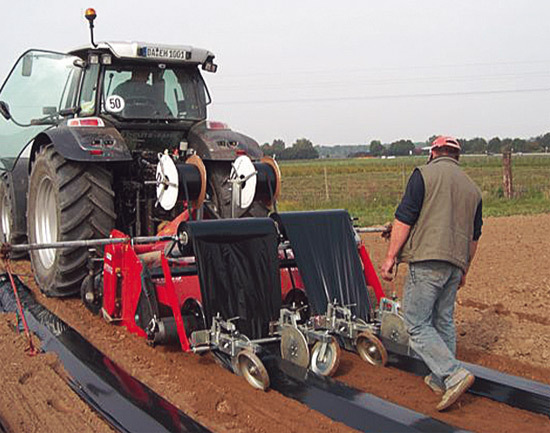 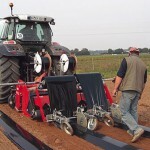 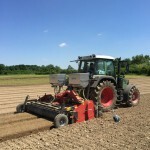 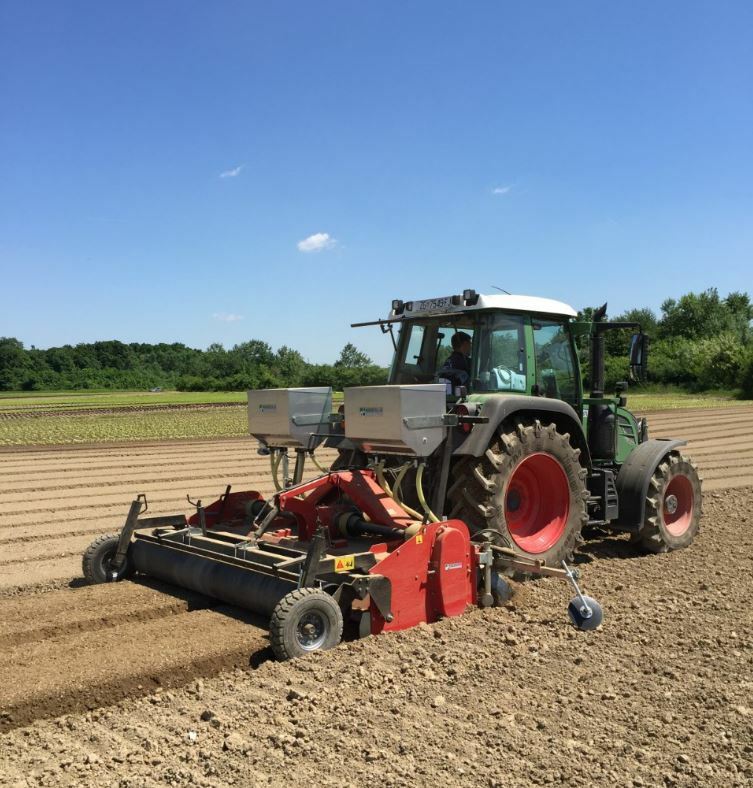 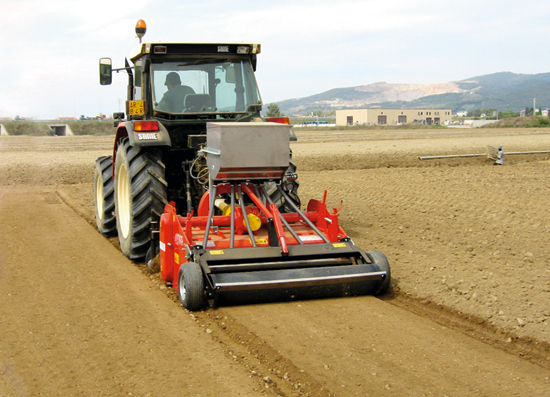 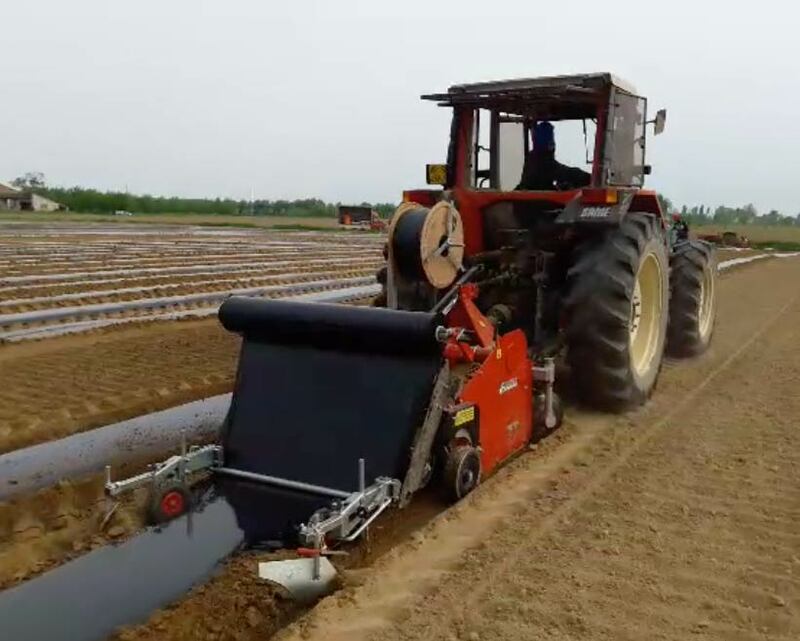 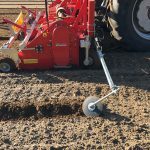 The bed-former stone burier AI MAXI is a good solution for the heavy and stony soils. 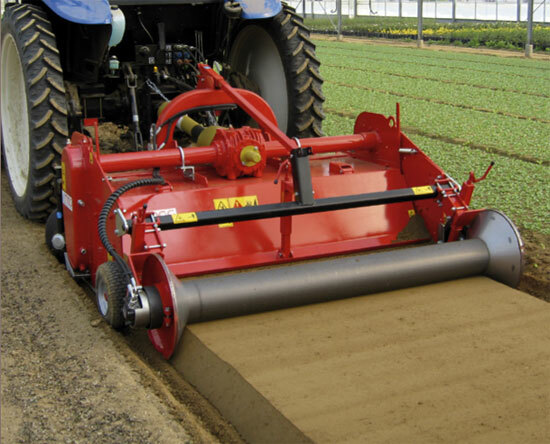 It works on flat ground or it can make beds. 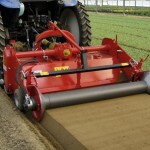 It can be used not only in the horticultural field but also in gardening. 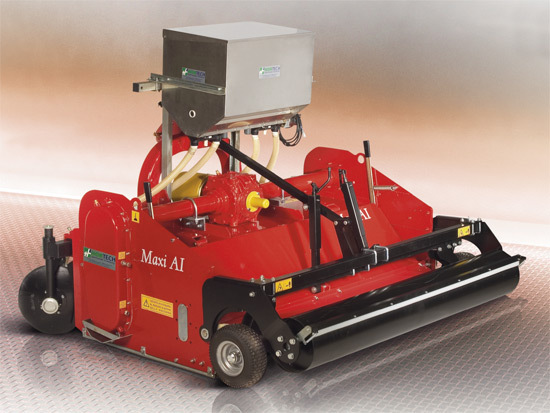 It is possible to work at the same time with 2 or 3 machines model AI MAXI which are logged in a collapsible frame model AIRONE , complete with wheels.